The Volvo S40 is a compact executive sedan built by the Swedish automaker since 1995. It is also available as a wagon, which was called the V40 for the first generation of the car and later renamed the V50 with the introduction of the second generation. 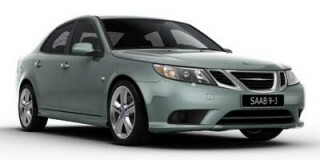 The S40 and V50 are priced from $26,200 and $28,700 respectively, and their closest competitor is the Saab 9-3, which is also available in sedan and wagon bodystyles but costs a few thousand dollars extra. 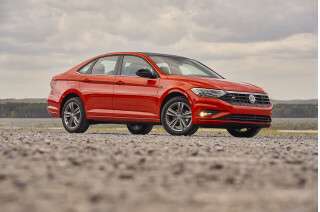 The Acura TSX and Volkswagen Jetta also make decent rivals, especially the latter which costs up to $10,000 less. The S40 and V50 are ideal for trundling around town thanks to their compact dimensions and efficient powertrains but space can be limited--something that can become an issue on longer journeys. The cars can seat up to five adults but realistically only four can fit in comfort. The first generation of the car was manufactured at a plant in the Netherlands and was actually based on a platform shared with Mitsubishi. In North America the S40 and the then V40 were available with a turbocharged 2.0-liter four-cylinder engine that was actually badged as a 1.9T, and the only transmission option was a five-speed automatic. In 2001 Volvo gave the car an update by revising its suspension and steering and implementing a minor facelift. The second and current generation of the car arrived on the market as a 2005 model in both S40 and V50 trims. This new model introduced a revolutionary design based on the Volvo P1 platform and has been built since launch at the automaker’s plant in Ghent, Belgium. The S40 sedan variant took out the prestigious World Car of the Year award in its first year of sale and not surprisingly it, along with the V50 wagon, remain two of Volvo’s most popular models to date. 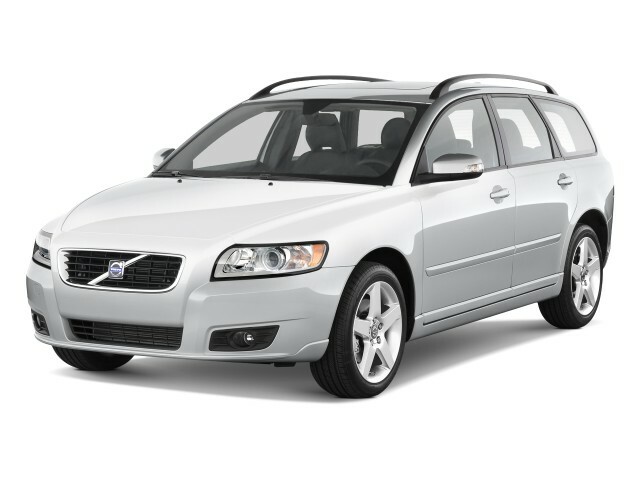 The 2010 Volvo S40 is available in 2.4i, T5 R-Design and T5 AWD R-Design trims, while the 2010 Volvo V50 only comes in base 2.4i and the range-topping T5 AWD R-Design trims. 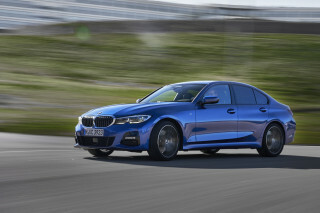 Two different engines are on offer: a 2.4-liter five-cylinder with 168 horsepower and a turbocharged 2.5-liter five-cylinder with 227 horsepower. 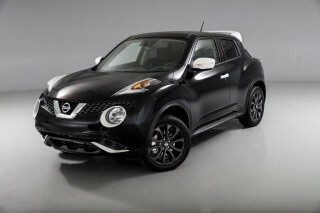 A six-speed manual and five-speed automatic is available. The available R-Design package includes a sports bodykit with color-coordinated side skirts and front and rear spoilers, aluminum sport pedals, a sport steering wheel, premium leather seating surfaces with an embossed R-Design logo, a sport shift knob, R-Design inlays, and a watch dial instrument cluster.